What is Beau Monde Seasoning? 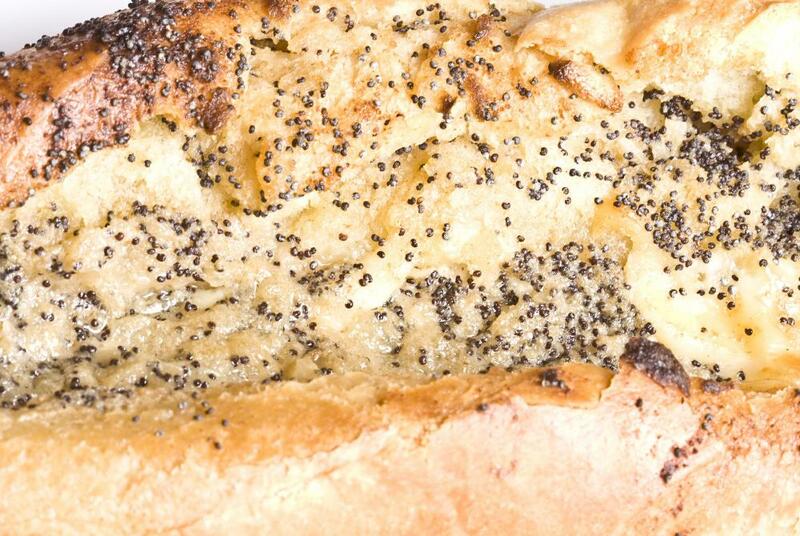 Beau Monde&reg bread is one way to use the savory seasoning. Celery seed is an ingredient in Beau Monde&reg seasoning. 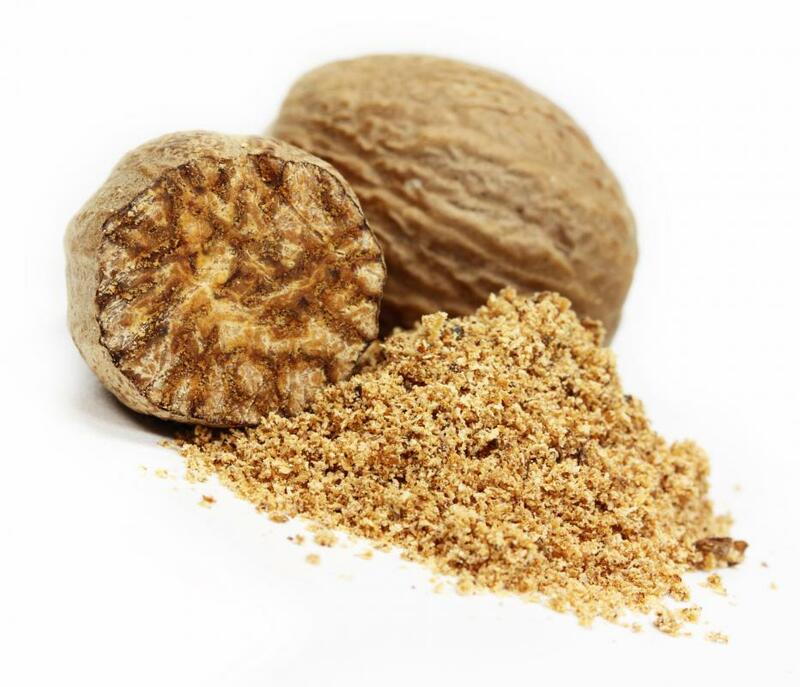 Nutmeg is likely an ingredient in Beau Monde® seasoning. 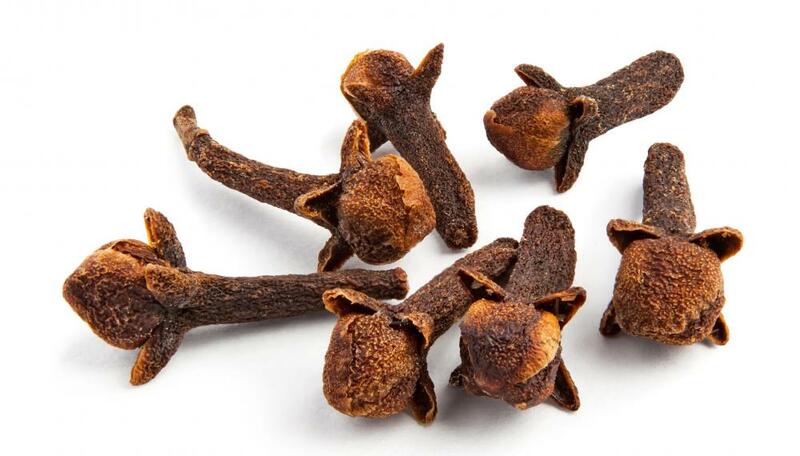 Cloves may be used in Beau Monde seasoning. 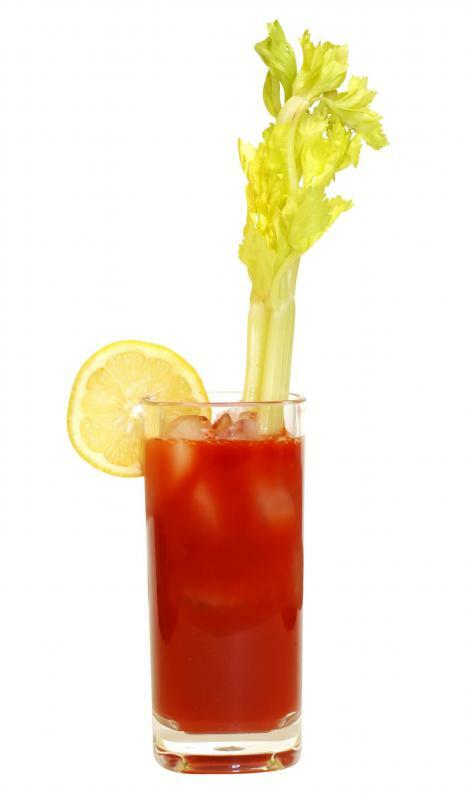 Beau Monde® seasoning can be used to flavor a Bloody Mary. 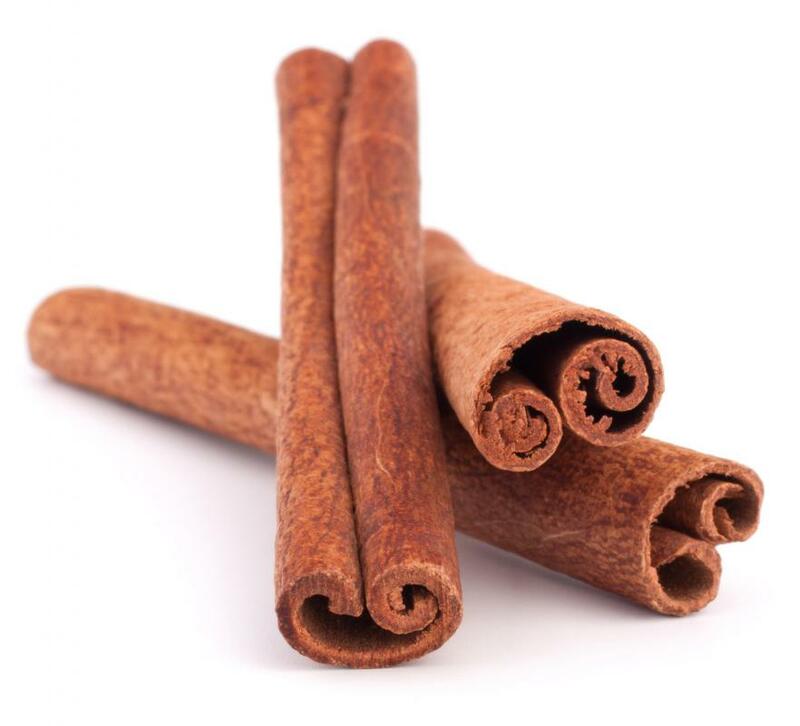 Many cooking experts believe that cinnamon is one ingredient in Beau Monde® seasoning. Bartenders may use Beau Monde seasoning in Bloody Mary cocktails. 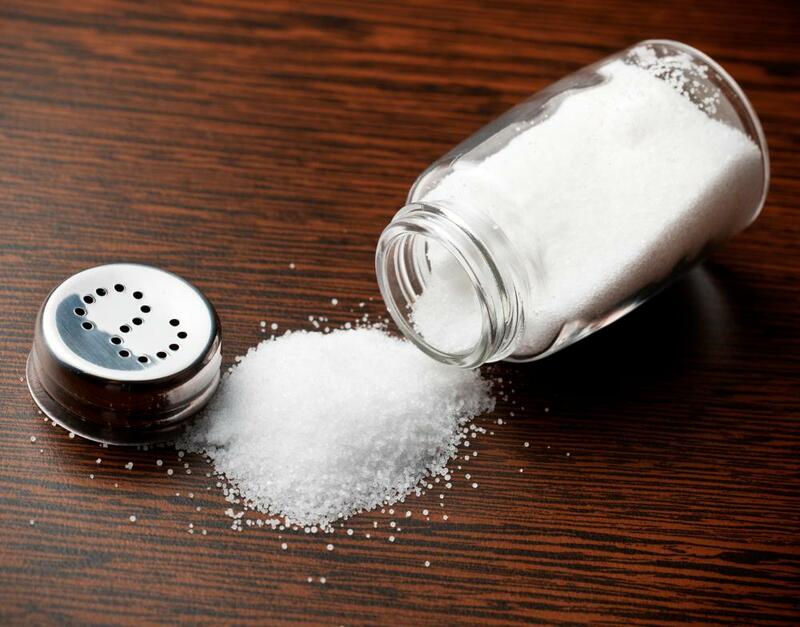 Table salt is thought to be an ingredient of Beau Monde seasoning. Beau Monde® seasoning is a spice blend manufactured by the Spice Islands® company. Spice Islands® does not disclose the list of ingredients it uses, but the blend is savory, with heavy notes of celery, cinnamon, and pepper. It is very versatile, and can be used in everything from dips and spreads to meat rubs and even some cocktails. People who do not have access to or cannot find the official seasoning can often achieve similar results by blending different spices on their own, and some competing spice companies have attempted to create similar products. Only Spice Islands® can use the Beau Monde® name, however. The Spice Islands® company does not publicize the spices and herbs that go into any of its blends. Cooking experts have deduced the main components of Beau Monde® seasoning, however, which are widely believed to be allspice, bay leaf, celery seed, and cinnamon. Cloves, mace, nutmeg, and both black and white peppers also play supporting roles, and regular table salt is thought to be one of the underlying ingredients as well. Despite the use of spices like cinnamon and nutmeg — which are often associated with sweeter dishes — the spice blend is generally very savory. The salt and pepper balance with the herbal notes of the celery seed and bay leaf to create a taste that is complex and somewhat salty. Cooks can often use just a pinch of this spice blend to liven up a range of dishes and meals. Beau Monde® seasoning is commonly used in savory dip recipes. All that cooks usually need to do is add a small amount of the spice blend to a neutral base, like cream cheese or sour cream, to create a flavorful accompaniment to sliced vegetables or crusty bread. Adding a few pinches of the seasoning to soups and broths can also accentuate flavors without being overpowering. The seasoning mix is frequently used as a dry marinade as well. Cooks will rub raw pieces of poultry, beef, or pork in it several hours before cooking in order to seal in moisture and enhance the meat’s natural juices. The range of flavors present in the seasoning blend makes creative uses very common. Cooks will often keep a jar of Beau Monde® on hand as something of a “secret ingredient” for any number of meals. Adding a dash to deviled eggs is common, for instance, as it using the blend in homemade salad dressings or to perk up leftovers. 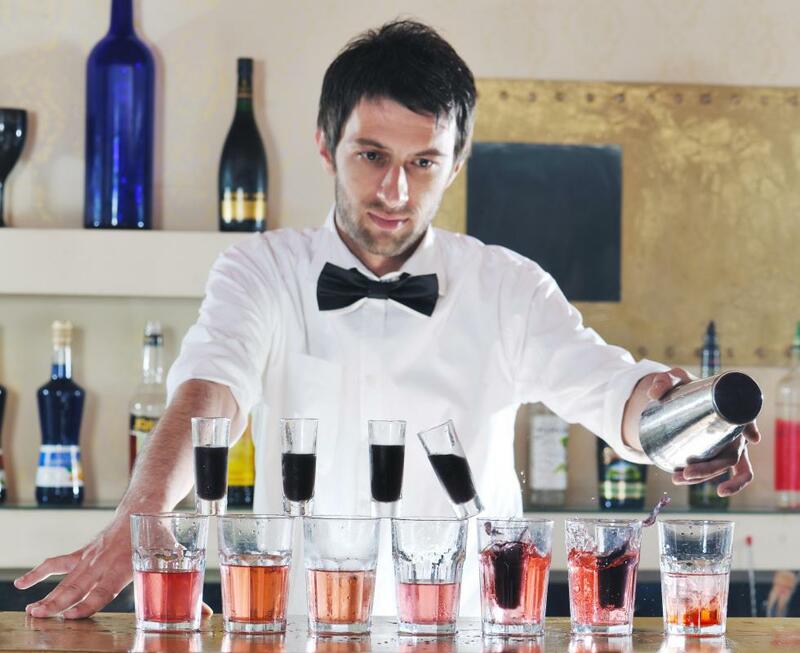 Bartenders may also use the spice to add a kick to the standard Bloody Mary cocktail. A traditional Bloody Mary is made with tomato juice, vodka, and Tabasco® and Worcestershire® sauces, and is usually garnished with a stalk of celery. Blending in a bit of Beau Monde® seasoning can make these flavors more intense, and can leave patrons wondering what was different about the drink. The easiest way to get a hold of this seasoning is to purchase it directly from the company. The blend is not marketed everywhere, however, and not all shops carry it. People who really want the flavor but are not able to find it pre-blended must usually make their own combinations from the herbs and spices that it is thought to include. A certain degree of trial and error is often required to strike the right balance. Most cooks recommend starting small and tasting often in order to find a combination that is both palatable and pleasing. It may also be possible to purchase a comparable blend, but consumers will have to be a bit savvy when taking this course. Competing commercial products cannot use the “Beau Monde” name since Spice Islands® owns the trademark rights to the phrase for spices and spice-related products. Comparable blends are often sold under names like “regal salt” or “gourmet seasoning salt,” which customers usually have to closely examine and often try out before substituting. How Did Tabasco Sauce Become an American Icon? What Is Old Bay® Seasoning? @anon310007: I think you got it right, good job. @calabama71: How do you pour anything into a tightly closed jar? Warning: the Spice Islands version of Beau Monde seasoning does not contain the traditional ingredients of Beau Monde seasoning. The Spice Islands blend contains onion, celery and salt. Most Beau Monde seasoning also contains a mixture of cinnamon, cloves, etc... as described above. Sometimes it contains celery seed, but never or rarely contains onion. The Spice Islands version might be tasty, but it's completely different from traditional Beau Monde seasoning. This leads to a lot of confusion when someone accustomed to the Spice Islands brand purchases another brand, and they're horrified (and infuriated) to see it's something completely different with cinnamon, etc. I'm not sure why Spice Islands named it "Beau Monde Seasoning". @anon92918: Educate yourself. Silicone dioxide is essential for healthy bones and connective tissue. Look it up. Silicon Dioxide is not only perfectly safe, it is an essential nutrient for the proper development of bones in the human body and is a natural ingredient. It is found in high concentrations in many fruits and veggies and exist in practically everything in your pantry. anon92918: How do you know this? You can also make a delicious dip with Beau Monde seasoning. Use a Tbsp. of Beau Monde seasoning and add 1/3 cup mayo, ½ cup sour cream, 1 Tbsp. parsley flakes, 1 Tbsp. onion, and 1 tsp. dill weed. Mix all of the ingredients together and serve with crackers. I make my own Beau Monde seasoning and it is really good. I use 1 Tbs. ground cloves, 1 tsp. 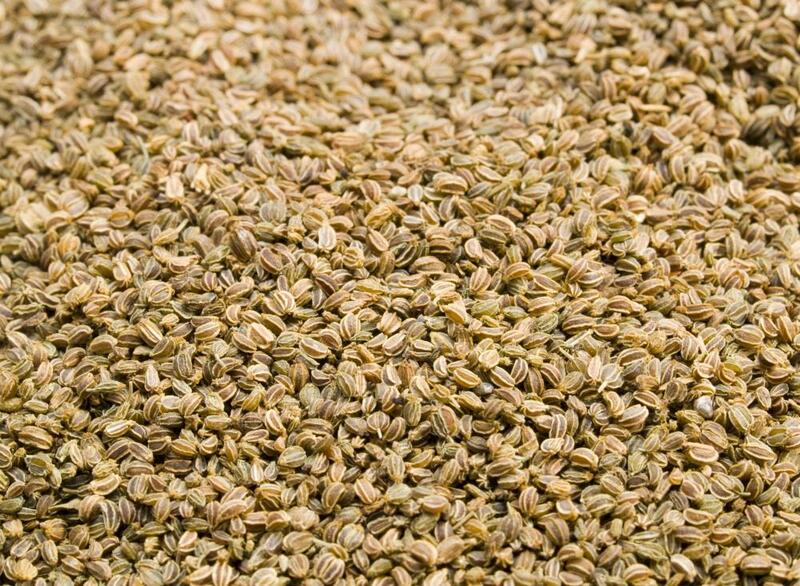 celery seed, 1 tsp. cinnamon, 1 tsp. ground mace, 1 Tbsp. salt, 1 tsp. nutmeg, 1 Tbsp. ground bay leaf, 1 Tbsp. white pepper, 1 Tbsp. allspice, and 2 Tbsp. ground pepper. Mix all of the ingredients together and pour into a tightly closed jar. Store in a cool, dry place. Most Beau Monde mixtures (Spice Islands, included) contain silcone dioxide which is an ingredient in pool and spa cleaners. I suggest you make your own or try some other onion/celery/etc blends.